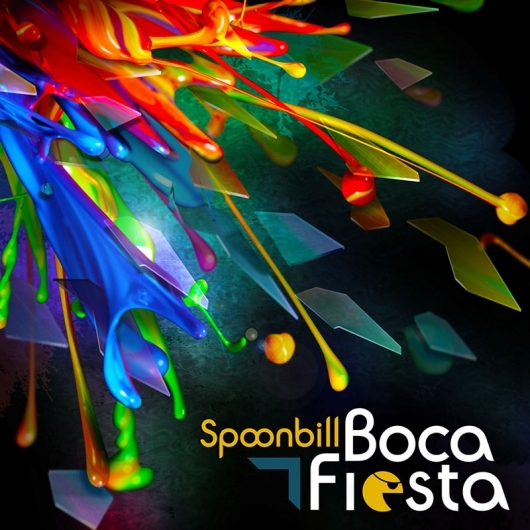 Omelette teams up with Addictech Records to bring you Spoonbill's new release: Boca Fiesta. Spoonbill has manufactured a sound that could be seen as a condensed modernization of Looney Tunes mashed-up with steampunk and cutting edge futuristic sound design. As usual, Spoonbill's newest release is party from front to back, with astral projection to alternate dimensions in between.